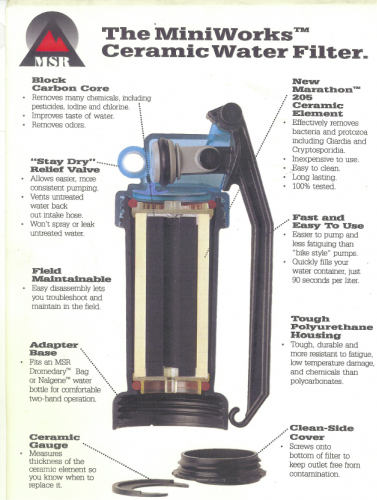 MSR is developing a next-generation water purifier for households in developing countries. The promising technology is an exciting leap in global health innovation. Yet, it’s just the latest milestone in MSR’s deep commitment to advancing water treatment methods for users around the world. Here’s a brief look at how MSR’s efforts grew from outdoor products to global health technologies.  By 1990, MSR had established itself as a trusted manufacturer of high-quality, rigorously tested gear for outdoor adventurers. That year, the team sought to develop a better water filter for backpackers and began researching filtration technologies. The team knew that ceramic offered the performance benefits they wanted. But traditional methods for producing ceramic filters was cost prohibitive. With a little ingenuity, the team began researching the extrusion of ceramics—a process that would greatly reduce the cost. 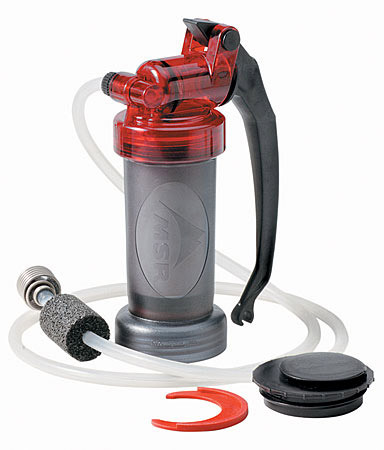 After several years—and to the surprise of industry skeptics—MSR created a high-performance and reliable extruded ceramic water filter. MSR continued to work with extruded ceramics and realized the process allowed for various-sized filter tubes. Combined with its low cost, this meant extruded ceramic was a viable solution for many applications—including for use in developing countries. Excited at the notion of their technologies creating positive change, MSR expanded its company mission statement to include: “provide affordable first-world-quality water to people in developing countries.” The mission resonated deeply with MSR employees. MSR’s initial global health product was simple. It placed a hose at the end of a Marathon Ceramic filter to create a siphon-like water filter for low-income households. Called the e-Water, it successfully provided 300 people in Sudan with water for several months in the spring of 2000. But the design ultimately proved too fragile to ship routinely and was shelved, forever awaiting a redesign. Still, MSR’s reputation as a water treatment R&D hub was growing. In April 2000, MSR signed a two-year contract with the U.S. Defense Advanced Research Projects Agency (DARPA) to research ceramic’s ability to remove viruses. With MSR’s in-house microbiology lab, the team had the capabilities to do just that. Around the same time, MSR hired principal scientist Tim Oriard, who brought with him a passion for global health work. Under his leadership, the lab team continued to research ways to adapt MSR’s outdoor technologies for low-cost global health solutions. In 2008, PATH, a leader in global health innovation, launched the Safe Water Project. Funded by the Bill & Melinda Gates Foundation, the project sought to better understand the role that commercial markets could play in bringing safe water to low-income communities through affordable household water treatment and storage (HWTS) products. Results of their research showed, however, that numerous challenges plagued existing products. Aware of MSR’s strong technical expertise, PATH partnered with MSR, seeking to explore innovative solutions. Utilizing MSR’s water filtration expertise and PATH’s end user and market knowledge, the two co-developed a simple and revolutionary solution that addressed many of the product challenges limiting families’ ability to safely treat water. This solution, called the C1 Common Interface, is a common connection point between the water filter and the water storage container. This common interface allows families to purchase the water filter separate from the water storage container because it uses an open source “light bulb and socket” concept. This versatility gives families more choices and allows them to upgrade their filter technology when income allows. In addition, the C1 is easily assembled and includes safeguards to prevent installation errors. Today, several manufacturers have designed commercial products around the C1 Interface. PATH also commissioned MSR to explore the first low-cost household purifier system that reliably removes viruses. The MSR team knew ceramics would be a great microfiltration technology for removing bacteria and protozoa. But they needed a purifying agent that added viral defense. And they wanted their purifier to use the C1 Interface for its ease of use. MSR created beta prototype with support from PATH, and continued to refine their purifier beyond the grant. Now, the team is close to making that purifier a reality. The project recently received a grant from the Humanitarian Innovation Fund to advance its design to the stage of field-testing. We’re excited to see this purifier system nearly ready for use in households! MSR’s technologies have come a long way since we first began experimenting with extruded ceramics, but our quest to bring reliable water treatment to people around the world remains charging ahead. Thanks for being a part of our journey.